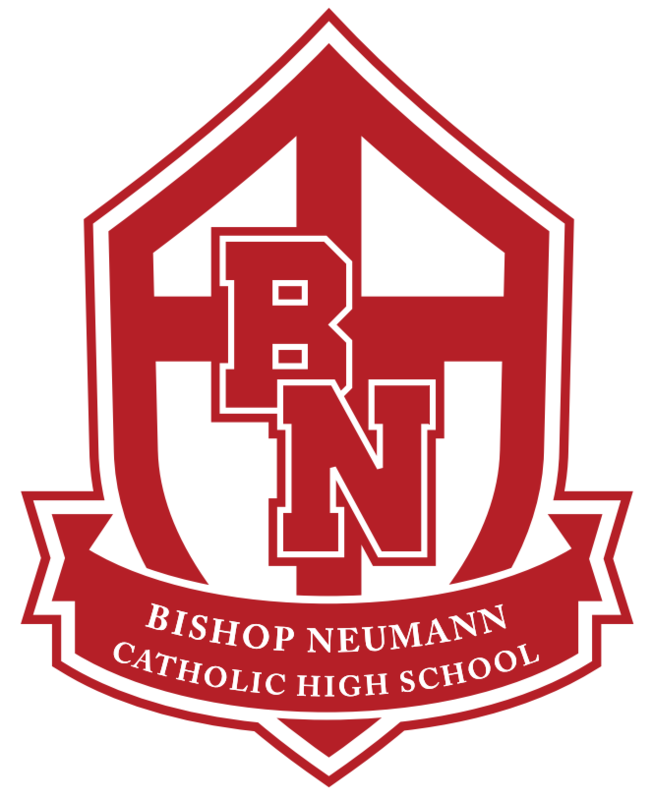 Founded in 1964, Bishop Neumann Catholic High School serves students in grades 7-12 in areas surrounding Saunders County. We deliver outstanding faith-first education and experiences that build and guide young minds. Our curriculum combines both college preparatory and general secondary courses, with 100% of students graduating and progressing on to post-secondary education, the military, or religious service. For more information about enrollment or support opportunities, please contact our Development Office at 402-443-4151 or email Director of Development Bryan Van Deun.